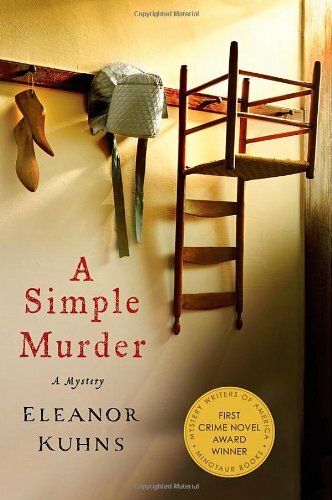 by Eleanor Kuhns | Mystery & Thrillers | This book has not been rated. Happy travels! I've registered this book at BookCrossing.com so that I can keep up on where it goes, who reads it, and what they thought of it.